Did Madonna Just reveal She's Making Her Own Biopic? 2. 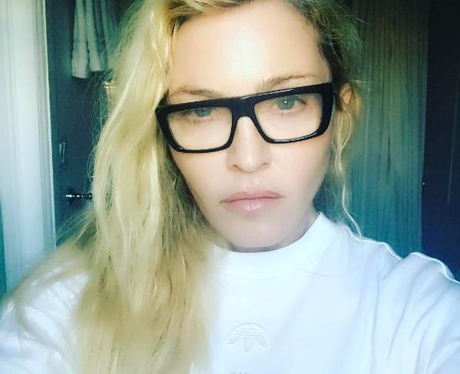 Did Madonna Just reveal She's Making Her Own Biopic?